There are some childhood flavours that we all miss, and that’s never been truer than with this CBD Elite Lemon and Lime CBD e-liquid from CBD Twist. In each 10ml bottle, you can enjoy a variety of strengths depending on your preference – 100mg, 200mg, 300mg, 500mg or 1000mg – and gain all the health benefits of CBD with the hard-to-resist taste of lemon and lime. Our CBD Elite range is all about producing the highest quality e-juice with deep, rich flavours and a satisfying draw on the inhale – and don’t forget, if you find the CBD Elite Lemon and Lime CBD vape juice too strong, you can always dilute it to a level at which you’re more comfortable. Enjoyed our CBD Lemon & Lime cannabidiol e-liquid? 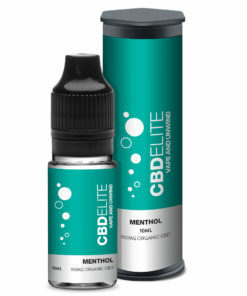 Then why not try the CBD Elite Menthol e-juice? 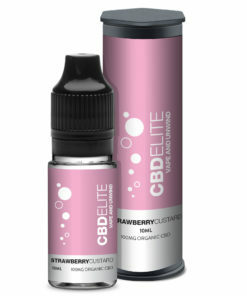 We guarantee high-quality products thanks to our ISO clean rooms in our UK-based lab. We hold certification from the FDA and comply with the law. All necessary tests and guidelines required for the sale of CBD products are followed correctly. We use a secure, encrypted payment gateway will always keep your details safe. Our efficient customer service allows us to promptly respond to all enquiries. 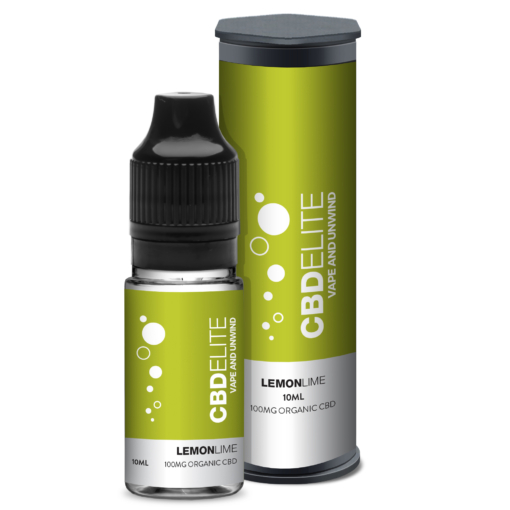 Really like this lemon and lime CBD eliquid. Other brands can sometimes taste a bit like washing up liquid but this stuff was the real deal!!! !